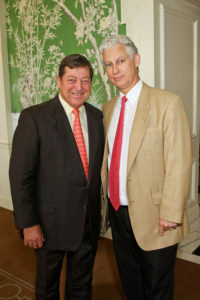 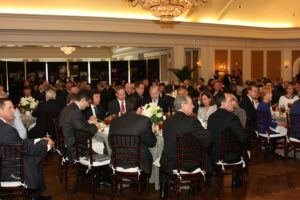 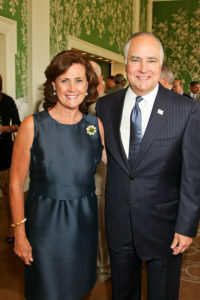 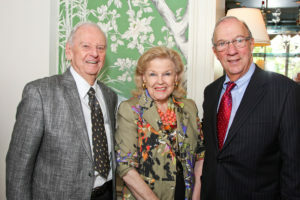 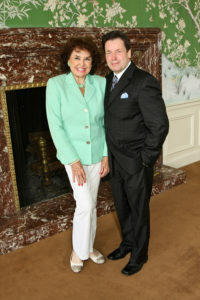 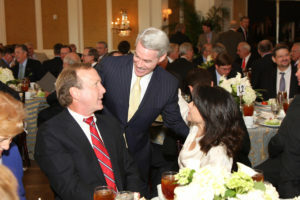 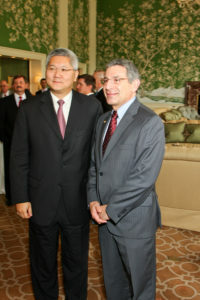 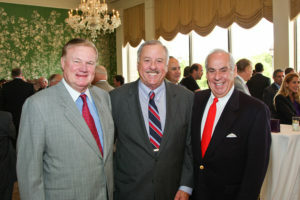 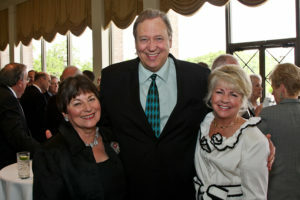 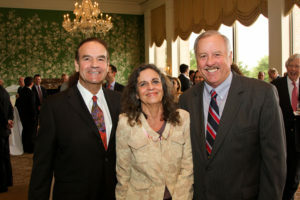 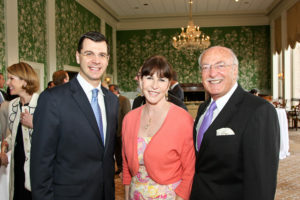 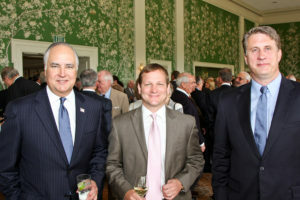 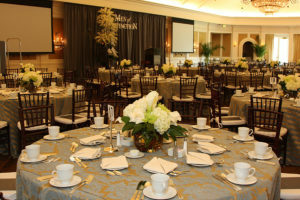 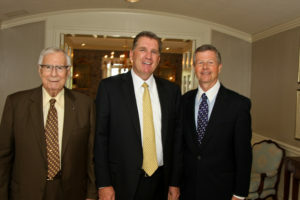 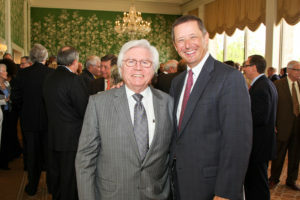 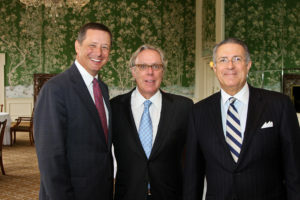 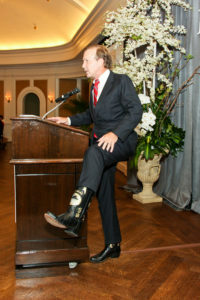 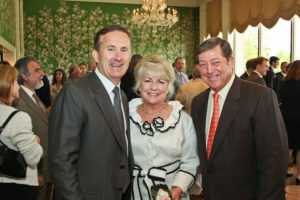 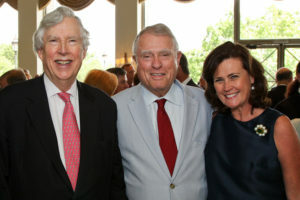 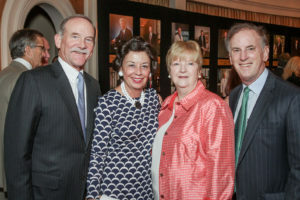 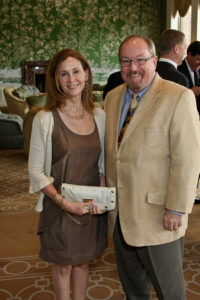 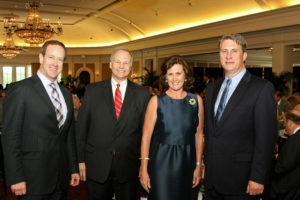 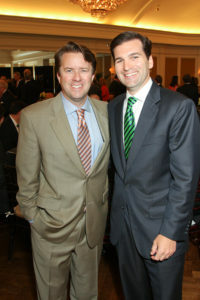 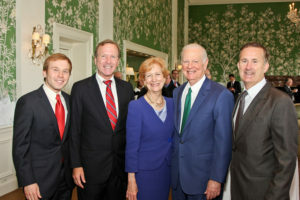 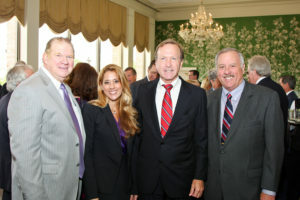 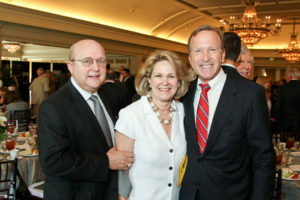 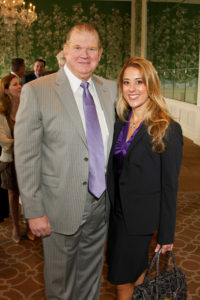 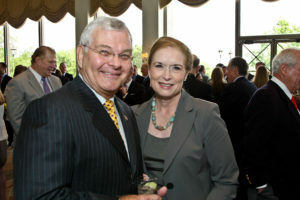 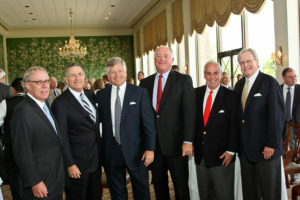 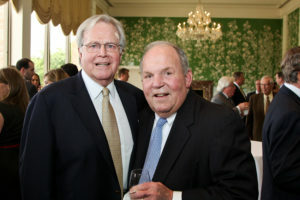 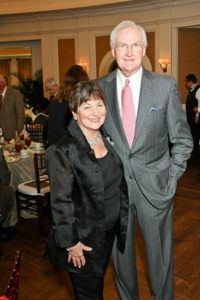 The 2012 Men of Distinction Luncheon was chaired by Paul Somerville and held on May 2, 2012 at the River Oaks Country Club. 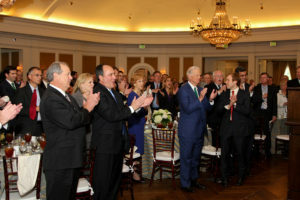 This year was a unique and memorable event honoring The Honorable George H.W. 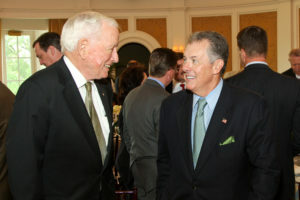 Bush and the Honorable James A. Baker. 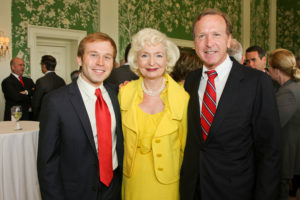 President Bush was not able to attend, but his son Neil Bush accepted on his father’s behalf. 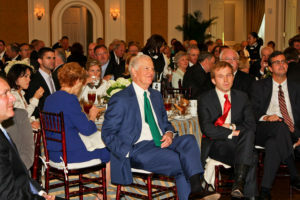 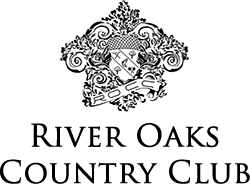 Proceeds from the event benefited Brendan Lee, M.D., Ph.D., Director of Disease Program of Texas Baylor College of Medicine, in his research on skeletal dysplasia to identify genetic causes and develop new treatments. 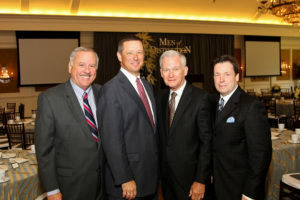 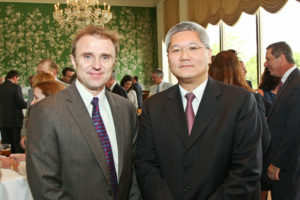 The Men of Distinction funding allowed Dr. Lee’s to take advantage of a matching fund grant for his research. 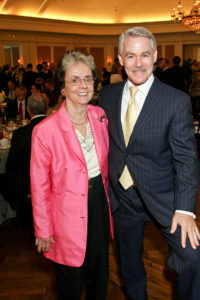 Turning Immune Cells into Childhood Cancer Fighters research program by Laurence J.N. 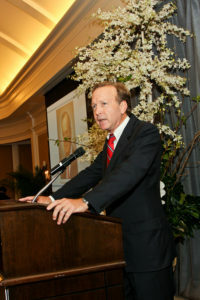 Cooper, M.D.,Ph.D. 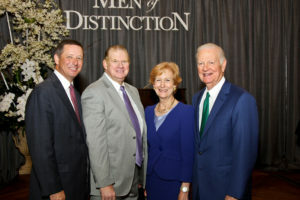 Director of the Pediatric Bone marrow Translplant (Cell Therapy) Section at The University of Texas MD Anderson Children’s Cancer Hospital was the second beneficiary of the Men of Distinction event.